"In any case, this truly alien vision of forests silently crackling inside with unexploited radio noise is incredible, implying the existence of undiscovered "broadcasts" of biological noise, humming trunk to trunk amongst groves of remote forests like arboreal whale song, inaudible to human ears,"
As an electrical engineer, I must say this is nonsense. The inside of a tree can conduct electricity up to its top, because of the water in it. From an electrical perspective, it is no different from a radio tower. 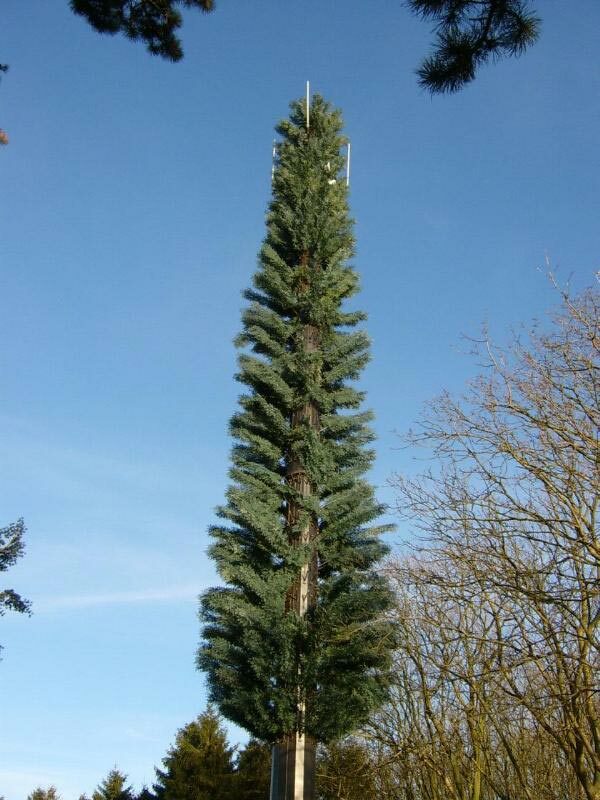 But radio towers don't generate radio signals on their own, and neither do trees. The most you could get out of them is a little background static, which would be overwhelmed by all the other sources of static in the environment. Reminds me of some of the work Disney was doing on making plants multi-touch interaction surfaces.